Home>Bracelet Watch>Stainless Steel Mesh Bracelet Watch for Girls, Quartz Core Bracelet Watches for Women, Fashionable Black Quicksand Scintillating Dial Wrist Watch for Lady. Product Name Stainless Steel Mesh Bracelet Watch for Girls, Quartz Core Bracelet Watches for Women, Fashionable Black Quicksand Scintillating Dial Wrist Watch for Lady. 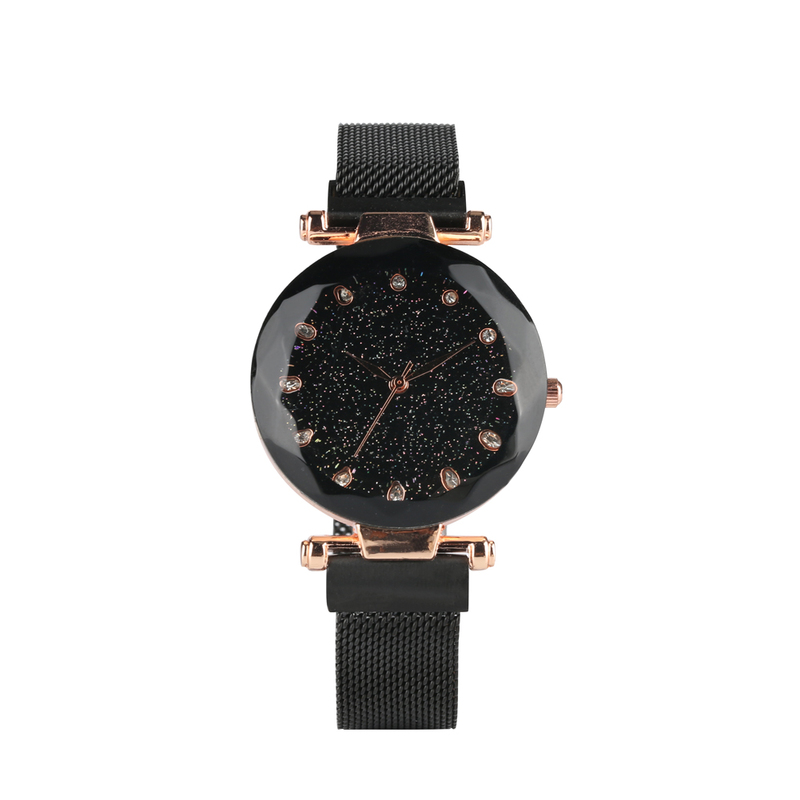 Advanced Elegance: This bracelet watch is made of durable stainless steel case and lovely sparkling dial. 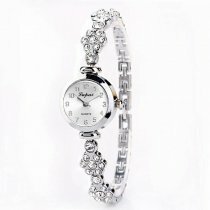 Super Comfort: This bracelet watch complies with ergonomics and lightweight mesh bracelet bands around your wrist to provide perfect comfort while tightening safely. Amazing Durability: Made of high quality materials, this luxury dress watch is durable.